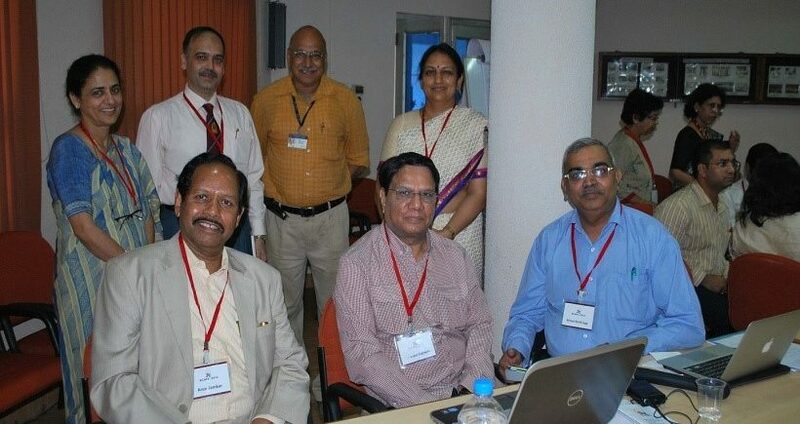 The Academy of Health Professions Educators (AHPE) has been promoting quality improvement in the health professions education in India through various measures. Its most visible and successful activity has been facilitating the holding of the National Conference of Health Professions Educators to facilitate and expedite diffusion of educational innovations, experience sharing of good teaching practices and building a community of practice of educators helping each other to translate new learning into action in their respective home institutions. The National Conferences on Health Professions Education (NCHPE ) have been organized at various locations across India from 2007 with the inaugural edition being held at AIIMS, New Delhi. These conferences aim to bring key stakeholders in medical education in India together to deliberate on various issues and provide a powerful platform for learning by sharing experiences and thoughts. WHAT DO THE NCHPEs OFFER? (C) ‘Co-operative, Competitive and Communicate well’. Thus, the AHPE seeks to improve health professions’ education in India by promoting faculty development programs, encouraging innovation, fostering collaboration, making education relevant to the societal needs and eventually moving towards quality assurance and accreditation in medical education.